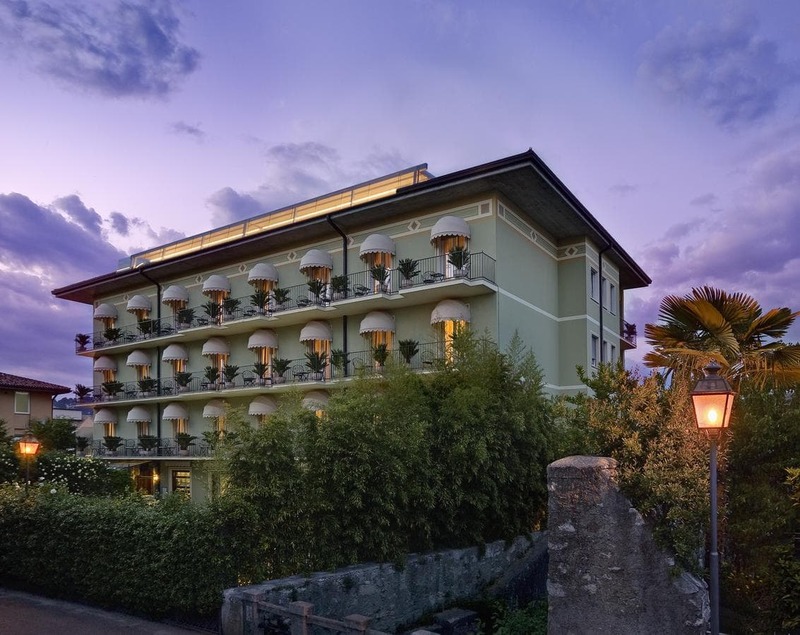 The San Pietro is an elegant hotel with its own gardens and outdoor pool. It is right in the centre of Bardolino. Rooms have air conditioning and satellite TV. San Pietro's pool has a hot tub and a counter-current machine. It is surrounded by sun loungers and parasols. A 5-minute walk will take you to the shores of Lake Garda.